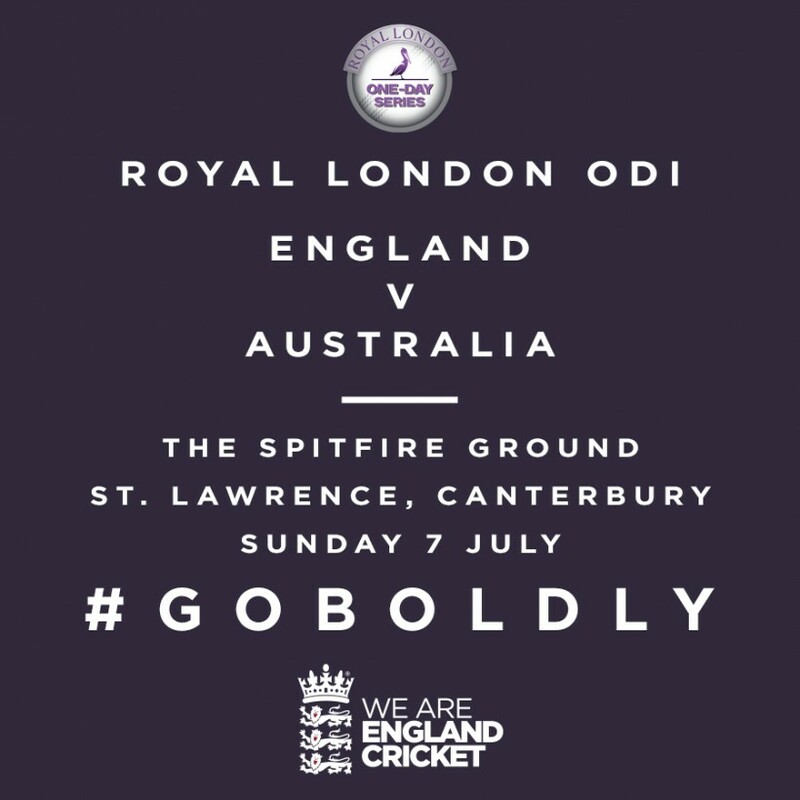 Last season, The Spitfire Ground, St. Lawrence played host to an England v South Africa WODI and also hosted a Women’s Ashes Test in 2015. England Women will come to Canterbury next season finishing as runners-up to their Ashes rivals in the ICC World T20 Cup this month. Australia’s Women’s side, known as the Southern Stars, also top the ICC WODI rankings with the hosts ranked second. Speaking about hosting an Ashes WODI, Director of Cricket, Paul Downton said:“We’re very excited to once again be chosen to host an England Women’s fixture. “To host England and Australia, the two best women’s international sides in the world, in an Ashes match at The Spitfire Ground, St. Lawrence is an honour and something we are all looking forward to immensely. Tickets will go on sale in the new year on kentcricketshop.co.uk. Entry is free for all Kent Cricket members. This match counts as one day in the Six Pack package. Full details on Kent Cricket membership and packages can be found here.